and that are in step and in synch with the global cultural experience. and I became slowly, but surely, confined by it. I became slave to it. a cheap copy of God.I think therefore I am. But what I am realizing is that I am God. I was God all along. I am materialized God in form. is the one that matters. that matters most of all. a gift unto the world. 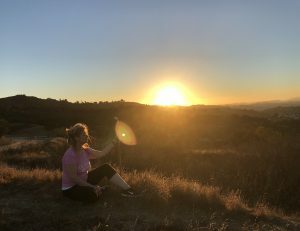 This entry was posted in BLOG and tagged awareness, consciousness, Diana Lang, Diana Lang Meditation, ego, God, grace, Matter, Mattering, Mind, self-esteem, Soul, spiritual perspective, spiritual poetry on March 20, 2019 by Diana Lang. As many of you know, I am a lifelong astrologer, and there is some good news in the sky these days, and I wanted to share. Mercury has been retrograde for the last 3 weeks and it goes direct tomorrow evening, a semi-minor occurrence, as this occurs at least three times a year for about 3 weeks every year. (Though, it gets interesting when the retrograde crosses important points and planets on your chart, and in that case, it can be a very big deal!) Mostly, however, these things come and go like a little frisky wind moving through the life. It is always good, in a wake up and smell the coffee kind of way. Tomorrow, Thursday, Mercury goes direct. If you have noticed little miscommunications or misfires of efforts, the tides will begin to turn now. 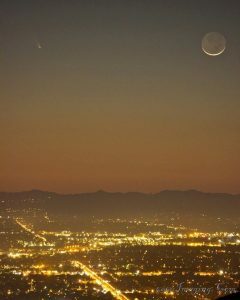 Wonderfully, it’s also a new moon. Think of this like a little breath of really fresh air. Like a morning where the house is warm and you open up the windows to allow the cool fresh air of winter to come blowing through, brisk, revitalizing and renewing. There is, as always, so much I could say about all of this, but see if this little celestial weather report opens up a corresponding window in your awareness for a new beginning and some bright, clear, clean, forward moving energy in your life. This entry was posted in BLOG and tagged astrology, celestial weather report, Diana Lang, Diana Lang Meditation, guided meditation, Meditation, mercury direct, mercury retrograde, New Moon, Opening to Meditation, sky news, Yoga on December 5, 2018 by Diana Lang. 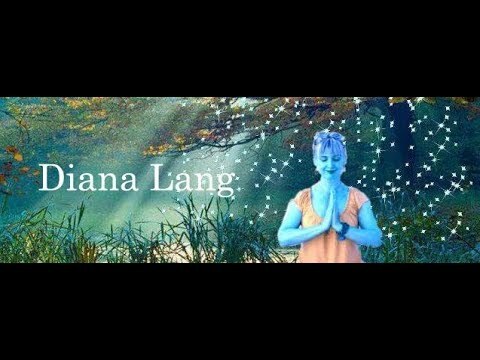 This entry was posted in BLOG, VIDEOS and tagged Diana Lang Meditations, Generosity, guided meditation, Meditation, Metaphysics, Opening to Meditation, spiritual perspective on January 29, 2018 by Diana Lang. 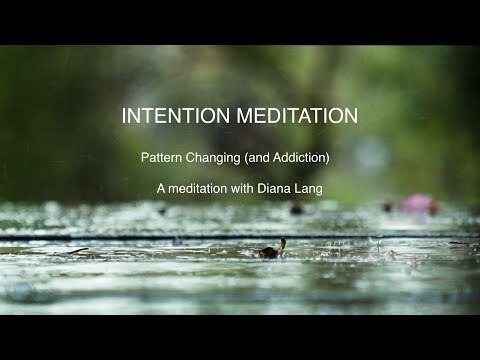 This entry was posted in BLOG, LISTEN and tagged Addiction, Diana Lang Meditations, Esoterics, free meditation, guided meditation, Intention, Meditation, Metaphysics, Opening to Meditation, spiritual perspective on January 21, 2018 by Diana Lang. This entry was posted in BLOG and tagged Big Love, compassion, Diana Lang, guided meditation, Opening to Meditation, rumi, spiritual perspective, spiritual poetry, spirituality, Yoga on January 3, 2018 by Diana Lang. 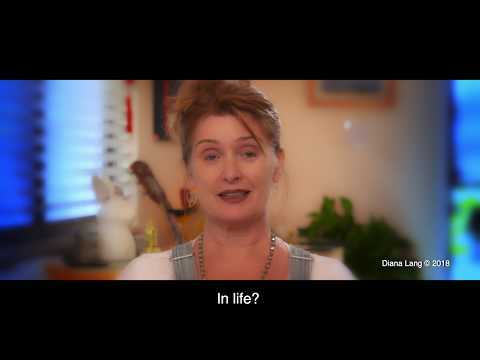 This entry was posted in BLOG, LISTEN, VIDEOS and tagged Courage, Diana Lang, Diana Lang Meditations, Diana Lang on YouTube, Meditation, Metaphysics, Opening to Meditation, spiritual advice, spiritual perspective, spirituality, Yoga on November 15, 2017 by Diana Lang. Follow the link to watch. 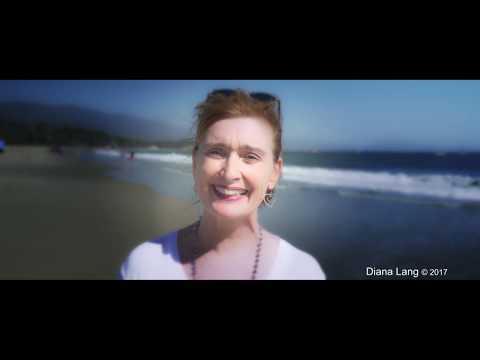 This entry was posted in BLOG, VIDEOS and tagged Acceptance, Diana Lang, Diana Lang Meditations, Diana Lang on YouTube, guided meditation, Guided Meditations, Meditation, spiritual perspective, Yoga on October 30, 2017 by Diana Lang. An interview with Kim Corbin on NEW WORLD NOW. This entry was posted in BLOG, LISTEN and tagged Diana Lang, Diana Lang Meditations, Meditation, New World Library, New World Now, Opening to Meditation, spiritual perspective, spirituality on October 27, 2017 by Diana Lang. 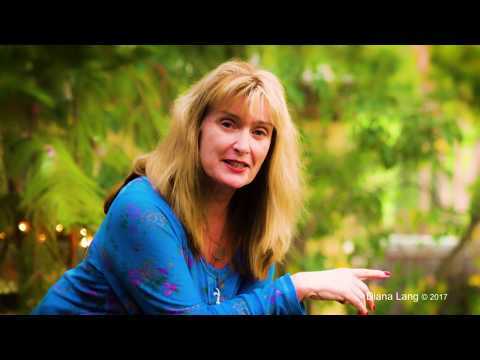 This entry was posted in BLOG, LISTEN, VIDEOS and tagged Diana Lang, Diana Lang Meditations, Full Moon, Full Moon Meditation, guided meditation, Healing, Meditation, Opening to Meditation, September Full Moon, Soul Healing, spirituality on September 6, 2017 by Diana Lang. This entry was posted in BLOG, LISTEN, VIDEOS and tagged consciousness, Diana Lang, Diana Lang Meditation, grace, love, Meditation, spiritual perspective, spirituality, Yoga on August 30, 2017 by Diana Lang. This entry was posted in BLOG, LISTEN, VIDEOS and tagged compassion, Diana Lang, Esoterics, love, Meditation, spiritual perspective, spiritual solutions, spirituality on August 23, 2017 by Diana Lang. This entry was posted in BLOG, LISTEN, VIDEOS and tagged Diana Lang, love, Meditation, Metaphysics, spirituality, truth, Yoga on August 6, 2017 by Diana Lang. This entry was posted in BLOG, LISTEN, VIDEOS and tagged Diana Lang, Esoterics, love, Meditation, Metaphysics, spirituality, Words of Love, Yoga on August 1, 2017 by Diana Lang. This entry was posted in BLOG and tagged Diana Lang, Diana Lang Meditations, Full Moon Meditation, Meditation on July 9, 2017 by Diana Lang. This entry was posted in BLOG, LISTEN, Uncategorized on March 30, 2017 by Diana Lang. Meditation is fundamentally and etherically practical. Meditation is an ancient discipline designed to help you learn to be more present in your life. It is an art that is practiced. It is something that we keep growing into, discovering, unraveling, and expanding to learn the gorgeous difference between thinking and mindfulness. 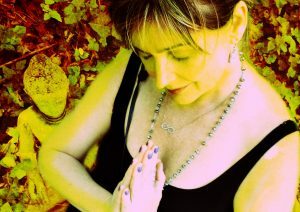 Meditation resets your soul compass and reconnects you to your inner guidance. Meditation works best when you least want to. Part of the discipline of meditation is to sit whether you feel like it or not. It is a training of the ego, to learn what I call, “sit and stay.” In the stillness that this discipline entrains, a space of deep and growing awareness can be known. This is an enormous gift because you inner knowing will never lead you astray. It always leads you to the soul’s next step. By setting up a daily practice, you are opening up a dialogue for an ongoing conversation with your soul. This entry was posted in BLOG and tagged Diana Lang, Diana Lang Meditation, guided meditation, Meditation, Opening to Meditation, practical on August 30, 2016 by Diana Lang. This is what I was thinking about today. All of this media hyperbole about the election reminds me of Y2K. Remember the rampant fear about the year 2000? For a full year “they” said all the computers and clocks and auto-anything’s would spontaneously turn off at the strike of midnight, and the world would be destroyed by malfunctioning computers, satellites and cell phones. 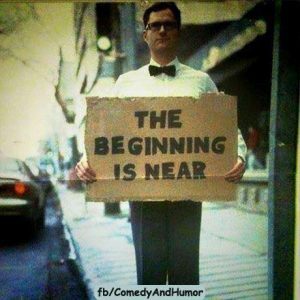 And then came Dec 21, 2012, the end of the Mayan calendar and the end of the world. This entry was posted in BLOG and tagged Diana Lang, election, Opening to Meditation, spiritual perspective, spiritual solutions, trump on May 23, 2016 by Diana Lang. More thoughts on Scrooge movies. In watching the muppet movie, The Muppet Christmas Carol, though I identified with all of them, I am definitely most like the Ghost of Christmas Present. 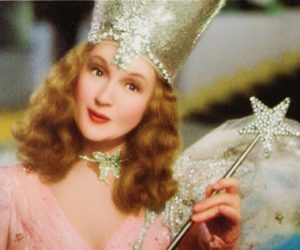 This entry was posted in BLOG and tagged Diana Lang, Ghost of Christmas present, Glinda, Scrooge on May 23, 2016 by Diana Lang. The whole thing was so surreal. A guy was asking for books to donate on my local neighborhood internet site, Nextdoor.com. 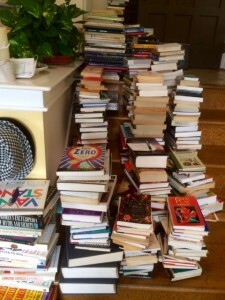 So, I took this as incentive to finally cull 700 books from my thousands of books in my library, which I had dearly been wanting to do. I carried all 700 books up 3 flights of stairs, and according to my FitBit I did 122 flights of stairs today, and 84 yesterday! So it really was quite a feat! He just left my house now at 10:00 pm, on the eve of the Full Moon. An Englishman from Islington, where I used to live in London, who turns out is a rockstar in Europe! He came with his manager, who he had just picked up from LAX, totally travel-worn from London, and they swung by and loaded up their car with books to the ceiling. We got to talking about music and such, and he knew who my dad was through Peter Gabriel, so I gave him a Stick cd, and also MY book. Life is so funny sometimes. 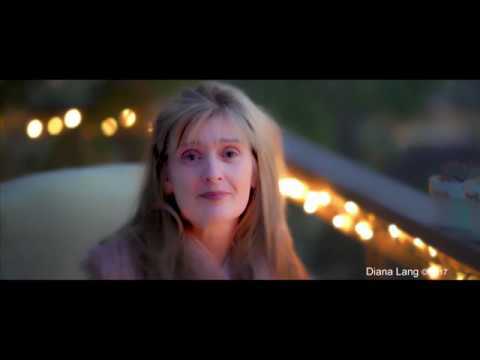 This entry was posted in BLOG and tagged books, Diana Lang, Opening to Meditation, surreal, the Stick on October 25, 2015 by Diana Lang. I just watched a five-minute standing ovation for the Pope – live – while it was happening. People were crying and laughing, and I could feel the love, the hope, the gratitude pouring on to Sweet Pope Francis, who kept his head down, gently smiling and was slightly uncomfortable. It’s like a renaissance. The world needs LOVE so deeply. And we recognize it when it’s there. In all its forms. I was so touched watching his gentle countenance. He’s the real thing, you guys. 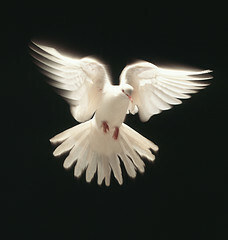 Like all the holy ones, there is a ‘spirit of Grace,’ and it is recognizable. As he prayed for us he asked us to pray for him. In my small way, I so understand. This entry was posted in BLOG on September 26, 2015 by Diana Lang. 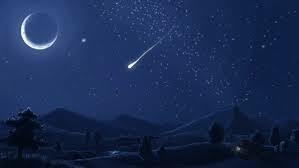 AND FINALLY, tonight at 9:30, I had quite forgotten, as I slid into the movements of my Tai Chi practice up on the highest, northernmost facing hill about ten minutes from my house, that tonight was the big Perseids meteoric shower. . . and as I was doing “White-Crane-Spreads-Its-Wings,” on the exhalation. . . and just happened to look up, there they were . . . 3 falling stars in a row, zing, bam, boom! Boy, did I make a wish! This entry was posted in BLOG and tagged Diana Lang Meditations, Meditation, meteor shower, tai chi, wishes, Wishing on a star on August 13, 2015 by Diana Lang.